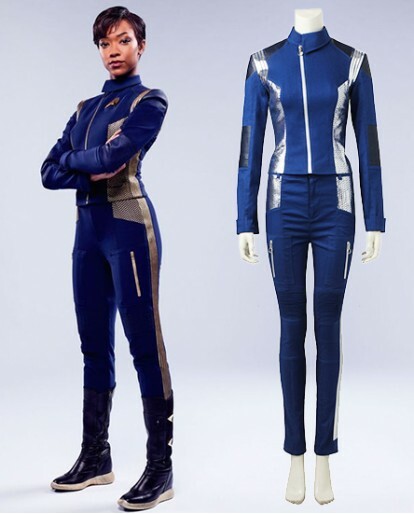 Do you have the same adventurous spirit as Star Trek? 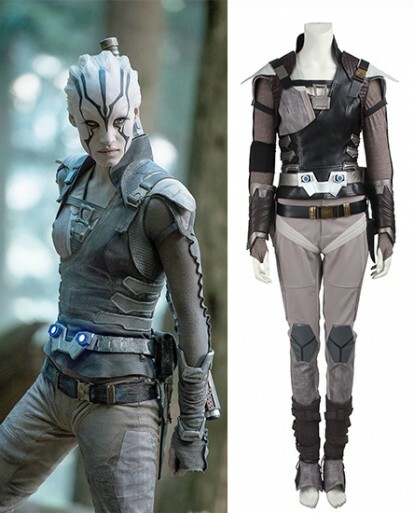 If so,why not dress this well-crafted Star Trek Cosplay Costume, start to explore the new world now! Once tried, never forgotten! 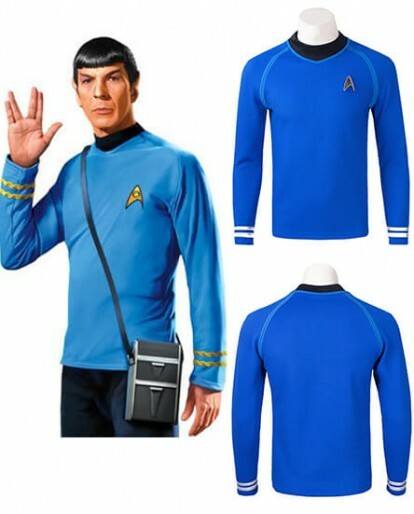 The Star Trek Spock Shirt is the simplest and a very commonly worn outerwear of the Star Trek merchandise. 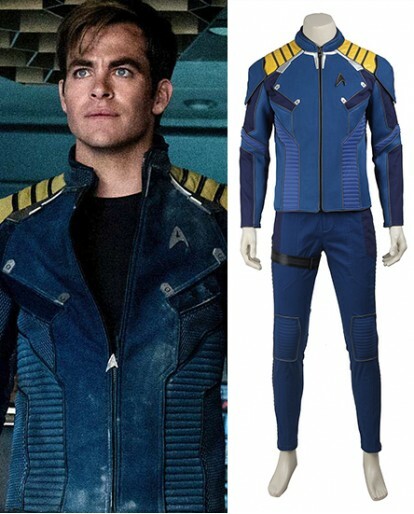 The front has Star Trek Spock 's badge on it, which represents his identity of scientist.